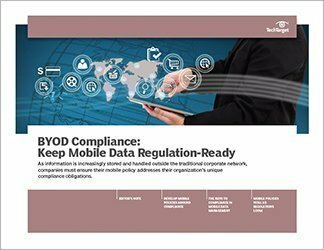 As enterprises expand their mobile footprint, the security risks to their data multiply: an unattended tablet, unsecured Wi-Fi network or malware from a third-party app is all it takes for data loss or a security breach to occur. Protecting just one of these aspects of mobility isn't enough. 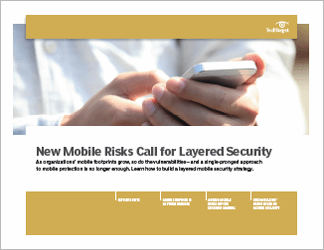 To address these vulnerabilities, IT executives are now taking a layered approach to mobile security and management. They protect the app layer, for example, with secure containers and the device layer with mobile device management. 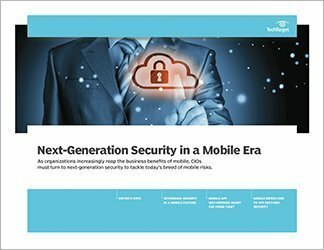 In this SearchCIO handbook, Mary K. Pratt lists the tiers of tools and technologies that are increasingly being incorporated into organizations' mobile security strategies. 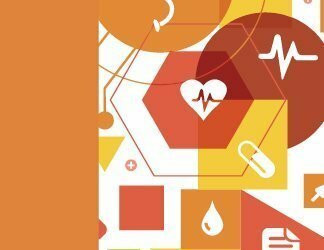 In our second piece, CTO Niel Nickolaisen talks about how delivering good mobile security involves closely examining the risks before heaping on the rules. 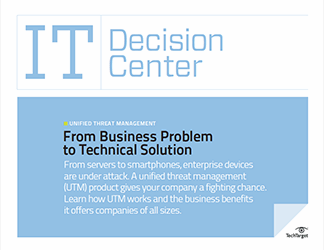 In our last piece, Features Writer Jason Sparapani catches up with Gartner's Dionisio Zumerle, who talks about how mobile security involves finding a balance between business and user needs.